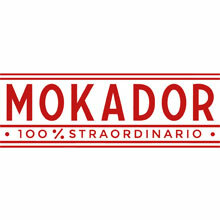 Mokador has appropriately earned an incredible large fan base in Italy. Excellent price / performance ratio. 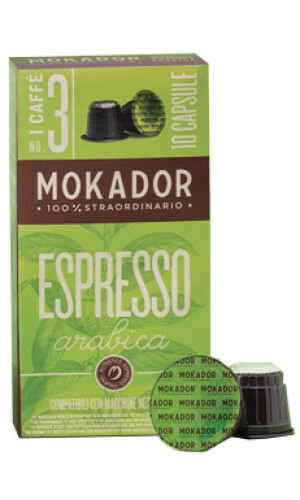 The Nespresso® compatible capsules by Mokador are rich, full-bodied coffee blends with cocoa notes and sweetness. Just perfect for brunch or after dinner coffee. Innovative technology plus the quality and tradition of their coffee, to serve superb espresso anytime. 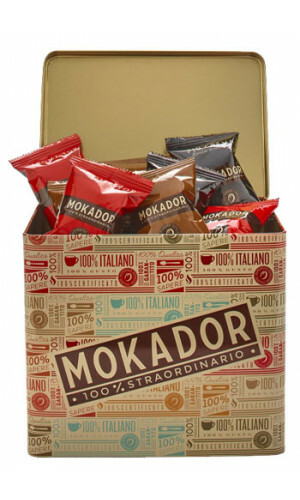 Mokador’s personalized and exclusive capsule system was created for you, to experience a high quality Italian espresso with the practicabilty of a technology that offers many advantages: A simple user friendly system, a perfect cup anytime, a café-style espresso at home or in the office, minimum waste and Minimum maintenance. 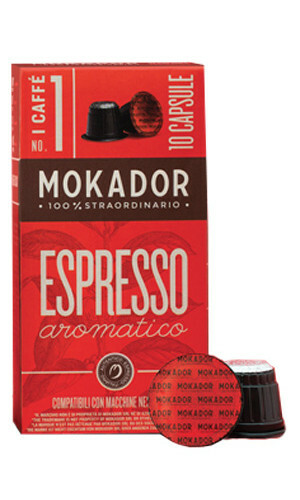 No exposure to air and light: due to the absence of oxidisation Mokador capsules preserve all the aromatic richness of freshly roasted coffee. The perfect grind, pressing and dosage: the secret behind a dense and velvet crema. Kosher certification for coffee produced on the Mokador premises. Correct regulation of water temperature. The right extraction pressure for a perfect coffee.